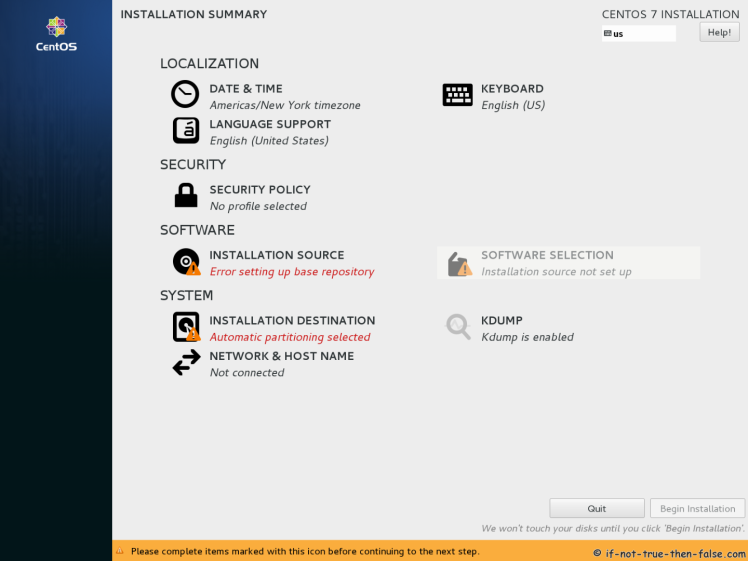 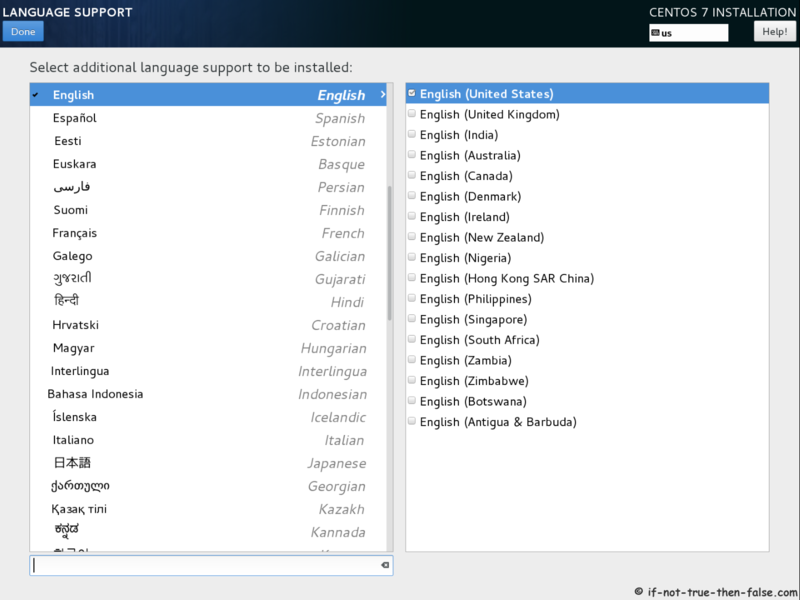 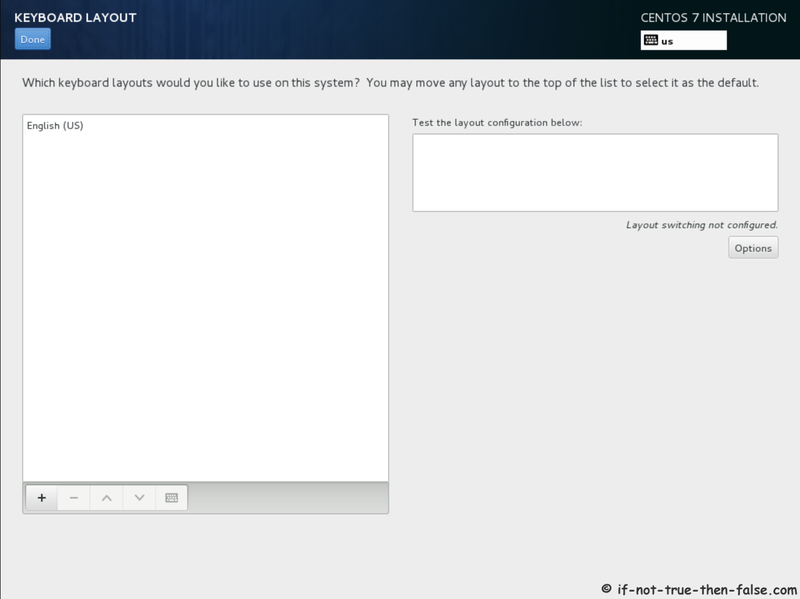 This step-by-step walkthrough with screenshots, howto install CentOS (The Community ENTerprise Operating System) 7.5 Linux with Network installation (NetInstall). 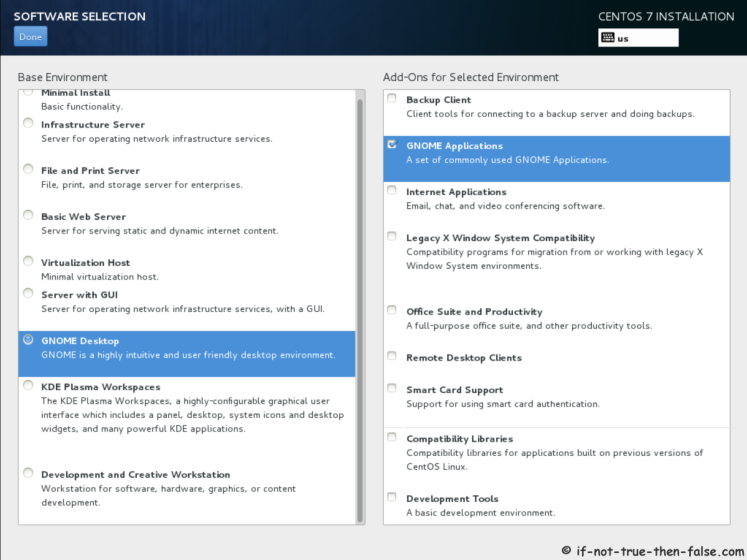 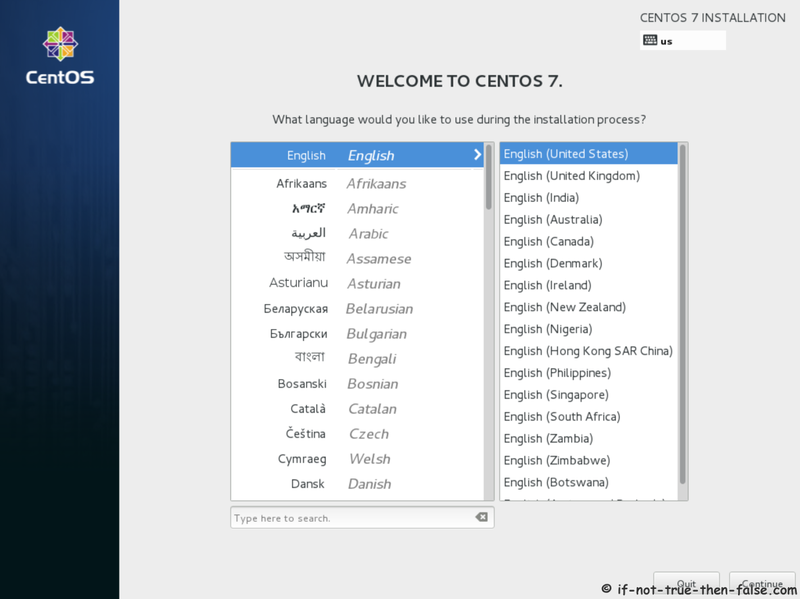 CentOS 7.5 is released and it brings all Red Hat (RHEL) 7.5 goodness to all CentOS 7.5 users. 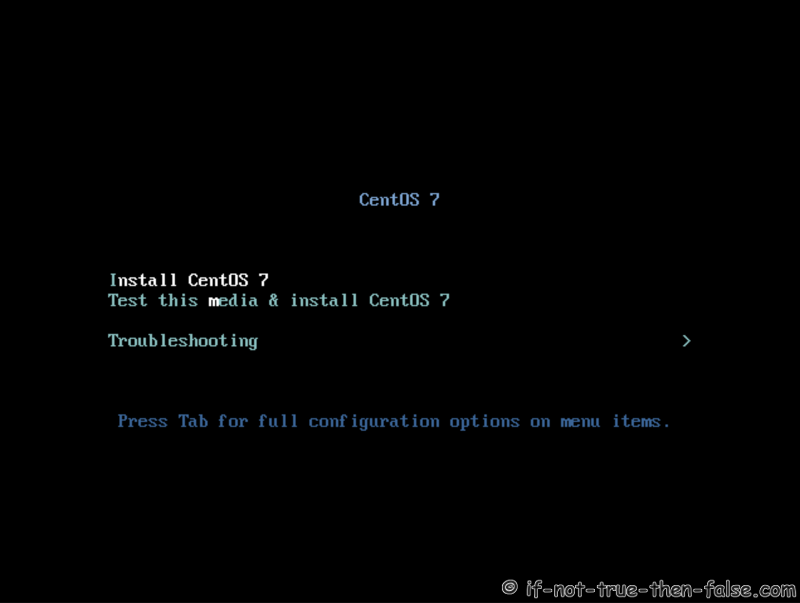 Want just CentOS 7.5 Netinstall mirror URL? Note: only 64-bit (x86_64) image is available. Check CentOS image MD5 sum and burn image to CD with your favorite CD burner or create bootable USB stick. 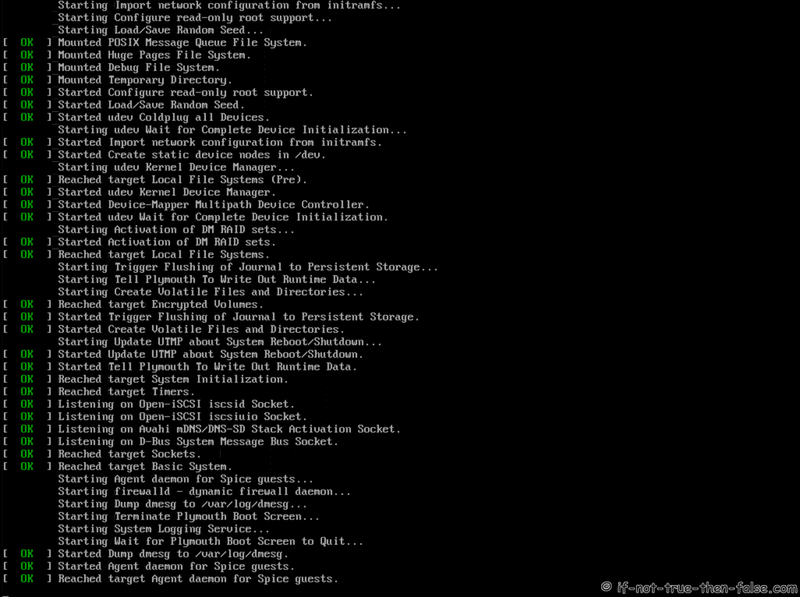 And boot computer using CentOS installation media. 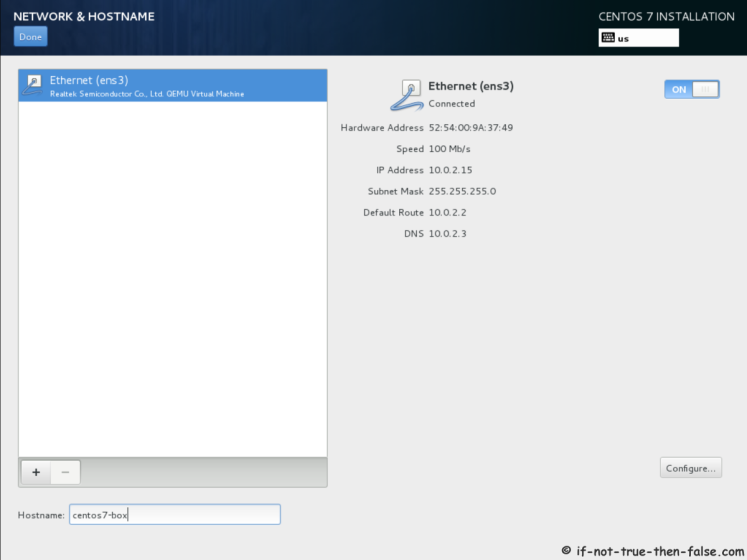 This is best to do first, because network is really needed on NetInstall. 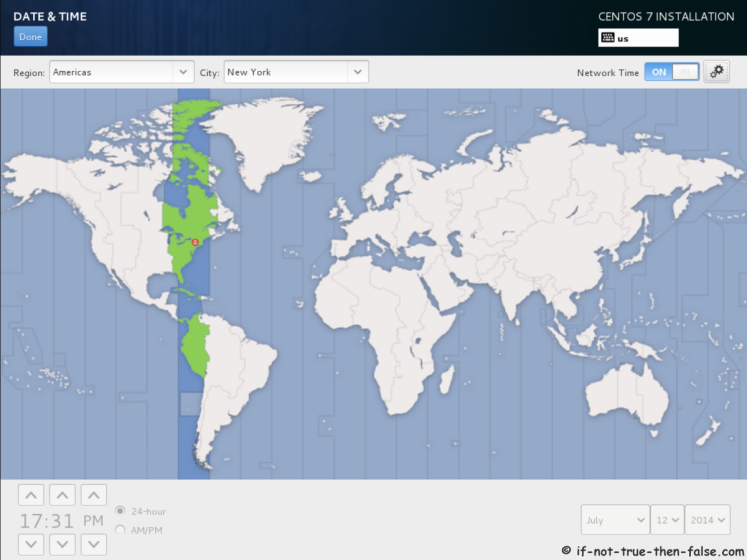 If you have network connection, then easiest way to keep time everything sync, is use NTP (Network Time Protocol).